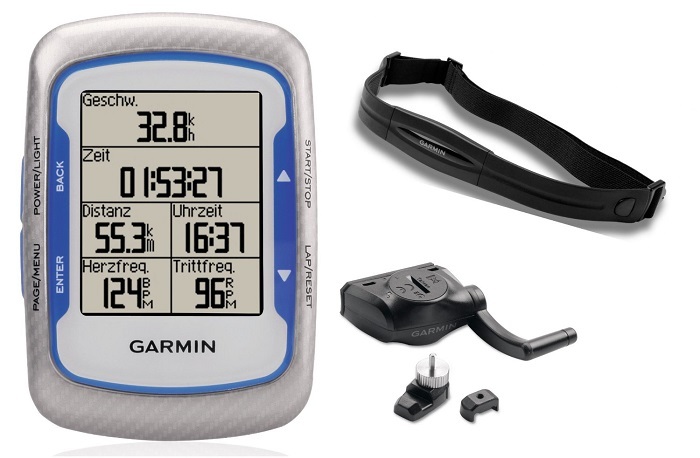 Garmin Ltd. is a Swiss company which was founded in 1989 by Gary Burrell and Min Kao, with its headquarters in Kansas, in the United States. The company manufactures software and devices for personal, aviation, marine, automobiles, bikes, fitness or outdoor use. It makes use of the Global Positioning System to aid in navigation. 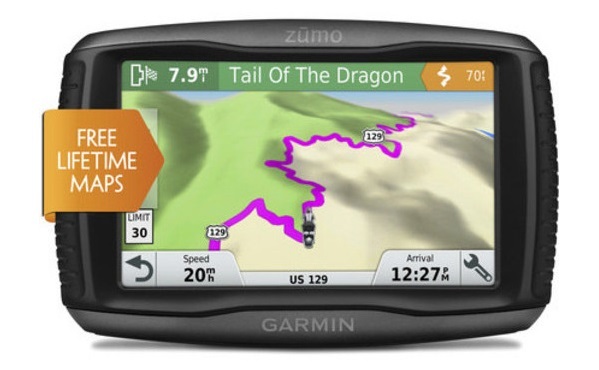 Follow Below tutorial to Update Garmin Maps For Free. Originally named as ‘Pronav’, the company got its new name, ‘Garmin’ from the name of its founders, Gary Burrell and Min H. Kao. With the continuous and dedicated efforts of all the employees, the company has stretched its services in various countries across the United States, Europe and Asia. The company aims to make navigation and communication easier for all, beyond the boundaries of land, water, air. GPS 100 for marine market, which was a panel mounted GPS. The version e-Trex was just of the palm size, 150 gm in weight, water-proof and with a 22-hour battery GPS device. The 60C series introduced in 2004 featured increased storage capacity and a battery life of 30 hours. Some of the higher versions had improved color maps. For automobiles, the first Garmin StreetPilot was launched in 1998. It was a black and white screen device without any voice. 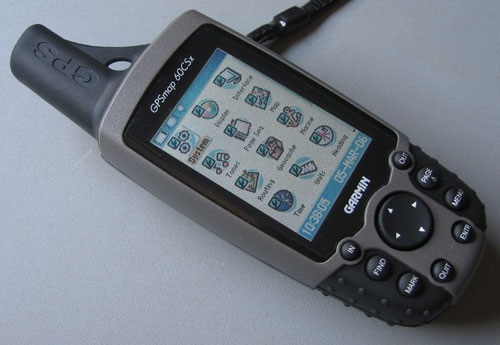 The higher version, StreetPilot III came in 2002 with a color display and voice navigation. The next higher version was StreetPilot I series, some of which had the feature of built-in maps. The higher versions, the c-series gave FM traffic message, weather broadcast and Bluetooth support. The nuvi series were launched in the year 2005. The first model was nuvi 300 with a slim, rectangular GPS device easy to be carried in the pocket. The higher version, Garmin 660 had the facility of Bluetooth, FM, improved brightness and larger screen size. They were much elite versions of the GPS devices introduced earlier. 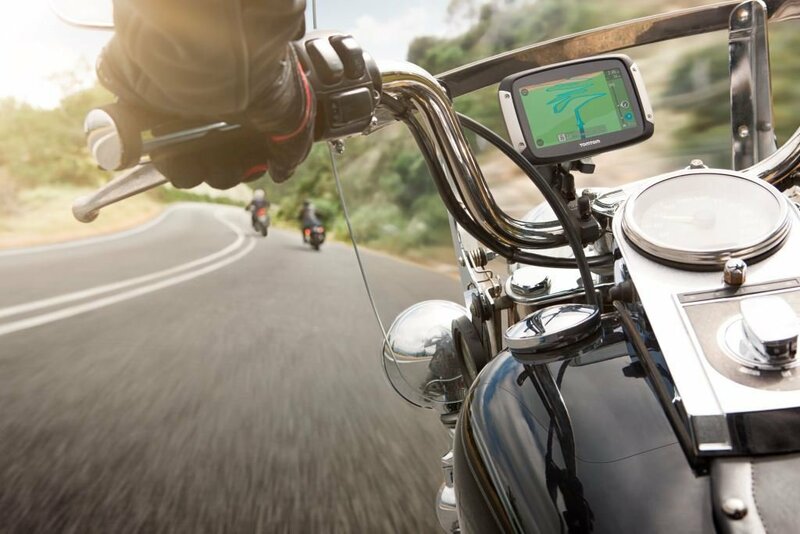 The Zumo series were launched especially for motorcycles and in 2010, the 2200 and 2300 series were launched with 2.5 and 4.3-inch display. Garmin offers a GPS navigation software for mobiles including android, Windows Phone and iPhone. This allows you to make a track of waypoints and tracks. Waypoints are saved locations. They are just single spots which can be saved in your Garmin device along with some attributes. When you try to save a track, it will save a series of location after say every 1 meter and the track is created by saving all these locations. This will be useful for mapping objects which are represented by lines or some shapes. Further, you can save and transfer these waypoints and tracks to your computer. Garmin devices also feature the current location in a map. It also allows you to make map purchases enabling detailed road maps, topographic maps, nautical maps. 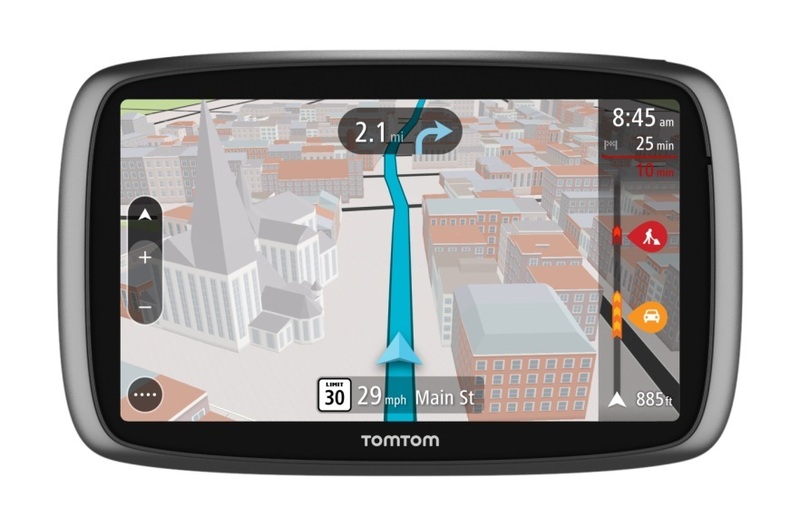 The maps used by Garmin products are currently provided by Navteq. They are either stored in the internal memory or can be stored in an external card. Garmin also brought in 24K high-resolution maps of two states at a time. These maps are available on SD and micro SD card and cannot be viewed on a computer. The SD card features all points of interest as in parks, ground, airport, gas stations, picnic spots, shopping malls, campsites, other than this, it facilitates 3-D view of the terrain enabling an estimate of the difficulty while traversing the route. Also, it gives a view of all the conservation parks, forests, sanctuaries. It gives a detailed terrain shading than a 100K maps and you can also switch the cards between different Garmin units. However, it cannot be viewed over a computer and limits the maps only two states, whose preference cannot be user-friendly. Also, sometimes, the Ad-supported site visitors create trouble for the travelers while understanding the map. The Garmin map, although very useful in taking you miles away to altogether a new destination, still sometimes fails if not regularly updated. The planet and the roads are constantly changing every year. So, as soon as you bring a new Garmin device, you need to regularly update the Garmin map, to have the most recent ones. How to Update Garmin Maps for Free? 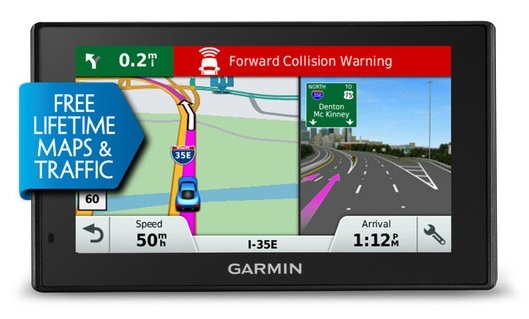 If you wish to update Garmin map, then you need to make an update purchase. For making a purchase, there are two options available, a lifetime purchase and a one-time upgrade. In lifetime purchase, you will be able to make an update for the life of the device while in one-time upgrade you will be provided with the current maps, but for any more updates you will need to make the relevant purchase in the future. Also, make sure before checking out from making an update purchase to create a free myGarmin account. After that you will need to activate the purchase you made. How do I activate my Map Update purchase? The map update purchases must be activated prior to downloading it. 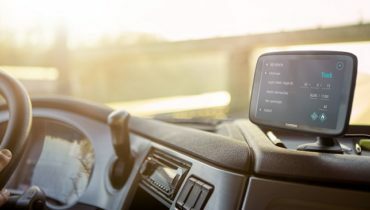 Next, connect the GPS device to the computer with a USB cord. After logging into your account, click on the myMaps button, where you can get a list of all the purchased map upgrades. 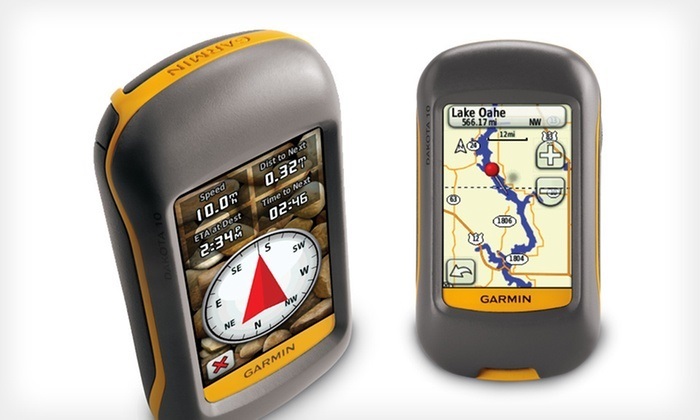 After that, the map gets installed using the Garmin Express. It can take a couple of minutes to get downloaded. How do I install Garmin Express on the computer? To update the Garmin map, you need to download the Garmin Express application on your computer. From there, you can get your device registered and manage the updates. Click on ‘Download for Mac’ button. These were the simple steps on How to update Garmin maps. Also, there are ways in which you can make changes to the directions and save them for further use. The company is making endless efforts to add inventions to the Garmin devices and facilitate the journey as much as possible.